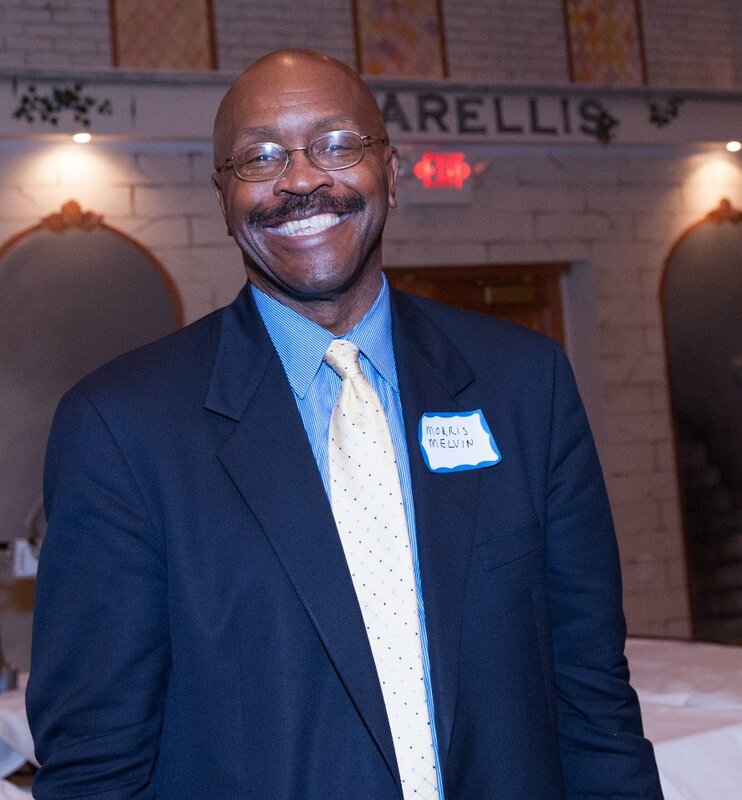 Morris Melvin recently joined NAFTZ as Manager, Accounting and Administration. In this role, he is responsible for all accounting functions for the association, including financial statements and audits, member billing and recordkeeping, and staff payroll and benefits administration. He also serves as office manager for our Washington, DC headquarters. Before joining NAFTZ, Morris was a Senior Accountant for National League of Cities in Washington, DC. He has also held accounting positions at the American Society of Civil Engineers in Reston, VA, National Linen Service in Alexandria, VA and PricewaterhouseCoopers in Chicago, IL. Morris holds a Bachelor of Science degree in Business from Cornell University.